PSO2es Update Notes will be posted a bit after maintenance has ended. Challenge Quest boosts will rotate every week. You can check which boost is occurring by visiting the Challenge Lobby. Level Up Quest and Advance Quests boosts will occur every week. Boost Events that occur for 24 hours will appear in this calendar with only their start times. what they do is a free service. Show some respect. Damn right. In fact, I’m going to donate right now. Bumped makes the game playable for me. Without them (and the heroic efforts of the tweaker and EN patch teams) I wouldn’t be able to enjoy what is now among my very favorite games. If you think they are “lazy”, just check pso2 website yourself if you are not too lazy. After that just make your own not so lazy blog if you are not too lazy too to just leech here. Don’t worry be happy?! Ikr, how else could we possibly figure out that the weekly scheduled maintenance is going to happen yet again at the same day and time????? 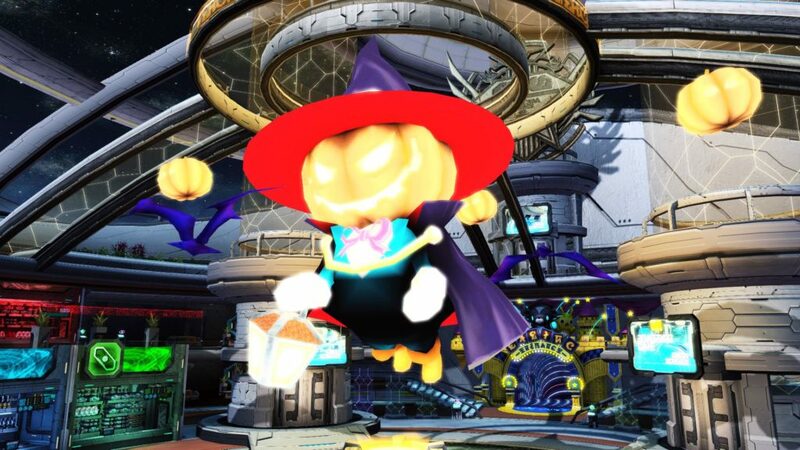 So does anyone know if you have to wear both an outer wear and a base wear to qualify for layered wear costume boosts in Trick or Treat or if you could just wear one? I believe for layering costume you just need the base wear, but correct me if I’m wrong. What? 2 GBs of update? Seriously? Include UQ Amduskia as well for next week? wonder how long it took for ES’s maintainance to done…been waiting..for a long time..